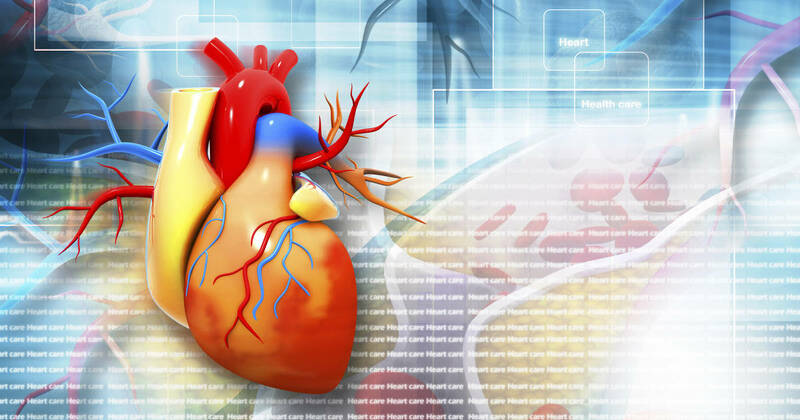 The majority of individuals believe that high cholesterol can lead to heart disease, but there are many other factors at play as well when it comes to whether or not you develop cardiovascular disease. A diet high in refined carbohydrates can cause your blood sugar levels to spike, leading to decreased insulin sensitivity and putting you at risk for developing type 2 diabetes. Type 2 diabetes carries its own set of risks, including the risk of cardiovascular disease(2). Oxidative stress is caused by a number of factors, including emotional stress, diet and lifestyle factors, intense physical stress, and chronic infections. You can reduce the effects of oxidative stress by supplementing your diet with plenty of antioxidants(3). Bacterial infections can weaken your heart, especially when they’re located in an area close to or with access to your heart. Plenty of research has been done on the link between oral infections and heart disease, for example(4). 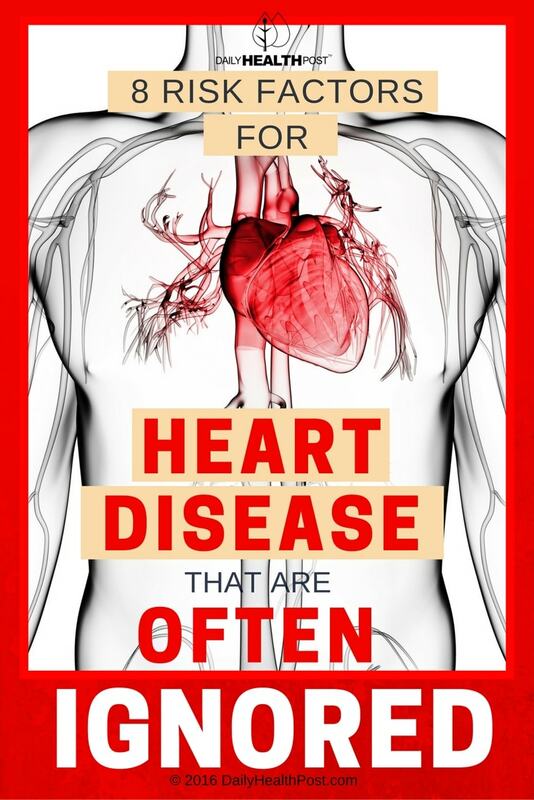 Certain environmental toxins can increase your risk for cardiovascular disease. Mercury and lead exposure are particularly bad for your heart – and you can be exposed to these toxins by seafood, paints, batteries, and drinking water that flows through lead-lined pipes. Exposure to other toxins, like tobacco smoke, can also play a role(5). Emotional stress can cause all sorts of damage to the body, including elevating your blood pressure, which puts you at a higher risk for cardiovascular disease(6). Trans fats – hydrogenated oils used by food manufacturers to increase the shelf life of their products – are bad for you, but they’re seemingly omnipresent in our modern Western diets. Now, many restaurants and food manufacturers are eliminating trans fats from their foods, but you should still check the labels of the food products you buy to make sure you’re not getting a ton of trans fats in your diet. There’s no underestimating the role that genetics can play in determining our risk for various diseases, including cardiovascular disease. If you have a family history of heart disease, talk to your doctor about genetic testing. Your blood is constantly moving and transporting nutrients to every cell in your body. However, when certain elements reach a certain level due to an unhealthy lifestyle, they can create sick, thick, sticky, clot-prone inflamed blood that contributes to arterial inflammation and plaque formation. Fortunately, these elements can be monitored by medical blood tests and are easily reversible.